Podcast: What Is Your Corporate Trump Strategy? 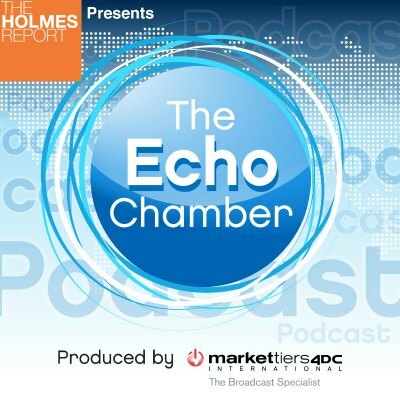 Home Latest Podcasts Podcast: What Is Your Corporate Trump Strategy? Alan VanderMolen returns to the Echo Chamber to discuss how companies are reassessing their stance on Donald Trump's presidential policies. 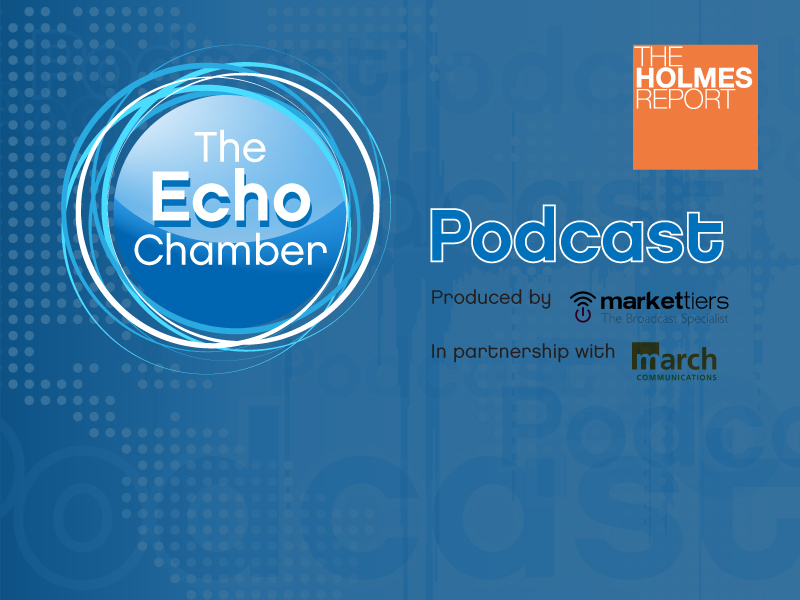 WE Communications president Alan VanderMolen returns to the Echo Chamber to discuss how companies are reassessing their stance on President Trump's policies, exploring such high-profile examples as Uber, Under Armour and Nordstrom.